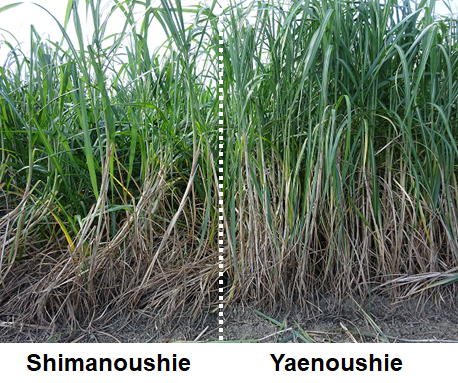 The Kyushu Okinawa Agricultural Research Center, NARO is one of the R&D regional agricultural centers of the National Agriculture and Food Research Organisation (NARO) that serves as the frontline in bringing the technology developed by NARO. 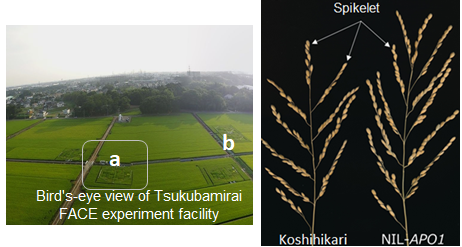 The center aims to contribute to the development of agricultural technologies, promote related industries and create new food cultures for the Kyushu-Okinawa region. Research activities focus on contributing to the development of stable food resources, improvement of food safety and consumer confidence, development of global warming measures and promotion of biomass use, creation of new demands, and other goals set forth in the 4th mid-term plan of NARO. The KARC/NARO facilitates local agricultural research through the establishment of crop development and utilization, livestock and grassland, production environment, rice cultivation and horticulture, and upland farming. The Kazusa DNA Research Institute and Kyushu Okinawa Agricultural Research Center, NARO in collaboration with the Chinese Academy of Agricultural Sciences, China Agricultural University, Korea Research Institute of Bioscience & Biotechnology, and Rural Development Administration of Korea established the first high-density genetic map of hexaploid sweet potato (Ipomoea batatas) using SNP markers identified by double-digest restriction site-associated DNA sequencing based on next-generation sequencing technology. 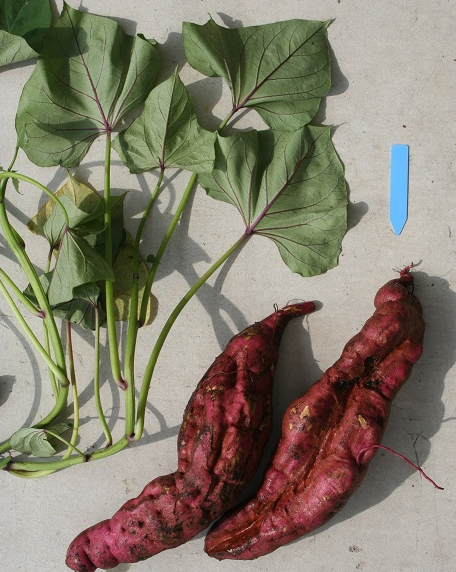 The sequence reads were aligned onto the reference genome sequence of wild type Ipomoea trifida, a likely diploid ancestor of sweetpotato and were used to detect the difference in the sequence between the two genomes. The results will provide basic information for comprehensive analysis of the hexaploid sweet potato genome and for breeding of improved sweet potato cultivars. Read more. The KARC has developed an innovative production system in greenhouse horticulture for achieving high year-round yield and low-cost production. 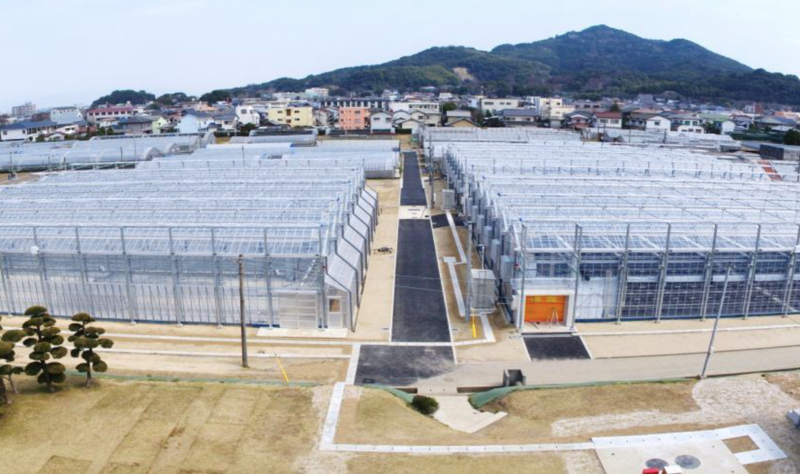 The facilities for a closed type plant factory and semi-closed type plant factory were constructed at the Kurume campus of the KARC funded by the Ministry of Agriculture, Forestry and Fisheries (MAFF). Research for low-cost and/or high value-added production of strawberry, leaf lettuce and sprouts is conducted at these facilities. This high-yield and high-quality production system for greenhouse vegetables can achieve 50% labor saving and 30% yield growth as compared with the current cultivation practices in Japan. Read more (in Japanese only).